THE LAST ONES! From US$ 39.99, now US$ 25.00 ! 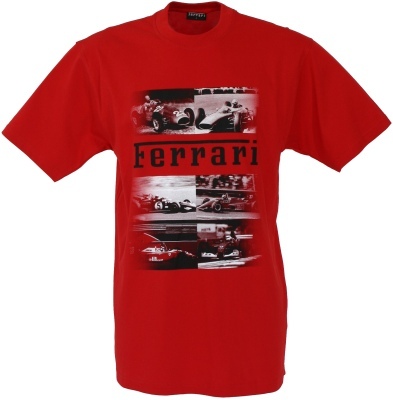 Red Ferrari T-Shirt with Ferrari Through The Years print. Ferrari Through the Years design printed to front.